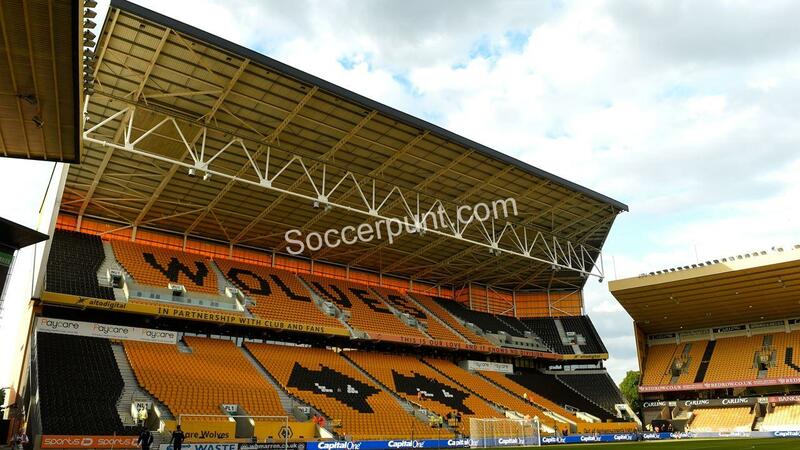 Monday night at 20:00, Wolverhampton receives Newcastle United’s visit to Molineux in the last match of the 26th Premier League. The hosts are in a big day and have the full squad in the fight against Rafael Benitez’s “cotofen”. Nuno’s “Espirito” Santo has performed very well in the last month and has 4 wins and a draw in the last 5 games with spectacular successes against Leicester (4-3), West Ham United (3-0) and Everton -1). In addition, Wolves comes after a qualification in front of Shrewsbury in the English Cup after 2-2 away and 3-2 on his own. Cavaleiro scored the goal of the qualification, after the “orange” had to come back from 1-2 in front of the lower league rival. With 10 goals scored in the last 3 stages of the Premier League, Wolverhampton boasts 4 consecutive home games, where Newcastle comes with a rather defensive role. “Cotofenele” come after a 0-1 frustration on Tottenham’s ground in the previous round, but the morale in the Nordic camp increased after the championship successes against Cardiff City (3-0) and Manchester City (2-1). Newcastle gained some confidence in our own strengths and we would not be surprised to see goals on both sides in this duel. In the tour was 2-1 for Wolverhampton, away, with a decisive goal scored in the last phase, at a time when black and white evolved into numerical inferiority (Yedlin was eliminated immediately after the break). The presence of Rondon, Ayoze or Kenedy in the visiting camp may have a significant impact on the scoreboard, especially as Wolverhampton is showing a permissive defense. Nuno Santo’s “wolves” have been awarded in 9 of the last 10 official matches and only 8 teams have wins more home goals than Wolverhampton this season. The techniques and ability of the hosts will be key elements in front of an aggressive opponent who only received 15 goals in 12 away games this season. Wolves lost 5 stages from home 13.